Every once in awhile, I find my diet BORING! After I get over myself, I remember that when this happens it’s MY FAULT. Yep that’s right, just because I’m too lazy to open one of a half-dozen cookbooks or push my cooking comfort zone doesn’t give me the right to proclaim SCD restrictive and boring. 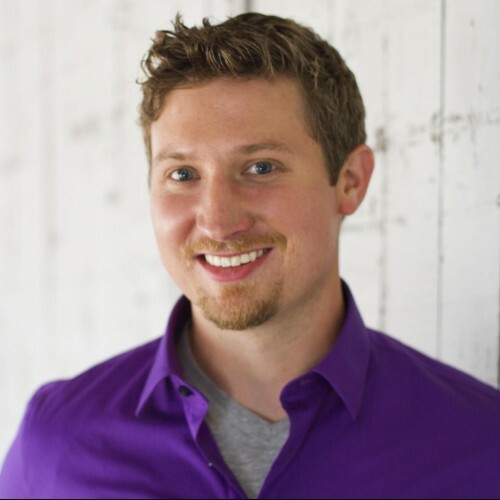 The Specific Carbohydrate Diet is really not restrictive (another SCD myth), there are hundreds of foods allowed on SCD and when combined can create hundreds of thousands of combinations. 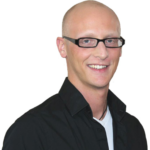 Usually, the limiting factor is one’s experience or comfort level in the kitchen. 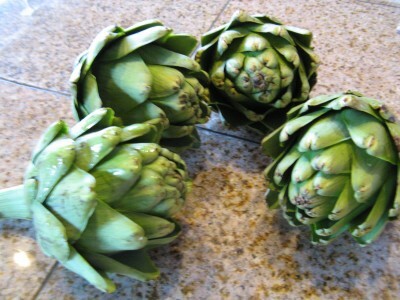 Guided by a reader of our book and a bit of Googling, I decided to take on the prickly artichoke. 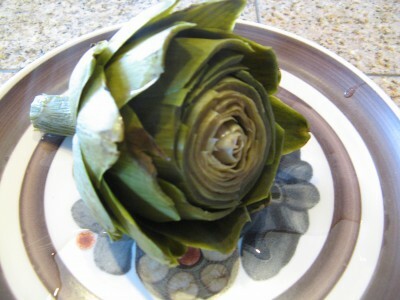 Prior to this, I had never had a real artichoke (cooked from scratch) that I’m aware of. At first, when Nia started telling me how to do it, I was thoroughly confused and all the steps seemed really taxing. However, once I got started it was much easier than I expected (as are most new actions in the kitchen). Step 1: Choose a method of cooking, boiling, baking, steaming? I choose boiling, if you do to, get a pot out and start heating some water to a boil. 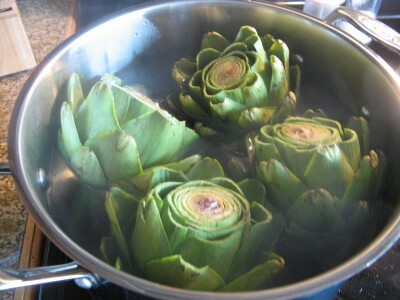 Step 2: Clean your artichokes, by rinsing them under water and scrubbing the outsides if you have a brush. 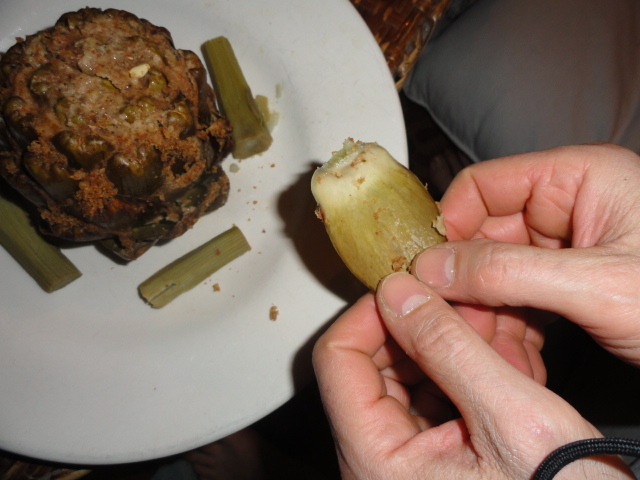 Step 3: Chop off the top 1/2″ of the artichokes and just a small part of the stem which is an extension of the heart (totally edible). 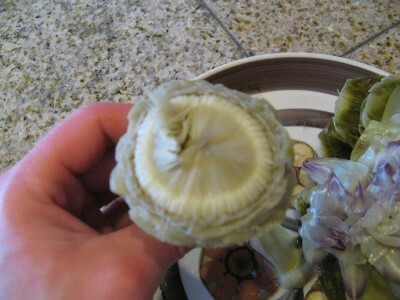 Or if you’re stuffing and preparing them like Nia’s pictures cut the stem completely off. 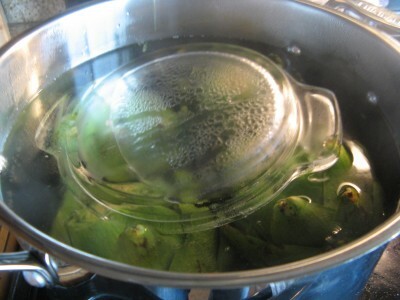 Step 6: Boil for 30 minutes, a knife should easily slip through the stem area when they are done. 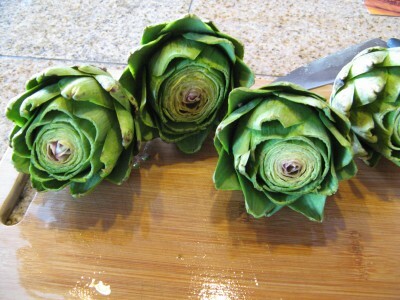 Step 1: It’s about to get messy as you dig into your freshly cooked artichoke! So, get a bowl or small plate ready for all the discards. Step 3: Keep scraping leaves for meat until you reach the inner layers that don’t really have much meat or don’t scrape well. Remove all the leaves until you’re left with a cone looking thing. Remove it. Step 5: Eat your heart out! 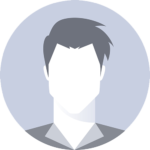 Big Thanks to Nia, for providing me the encouragement and directions to get started! 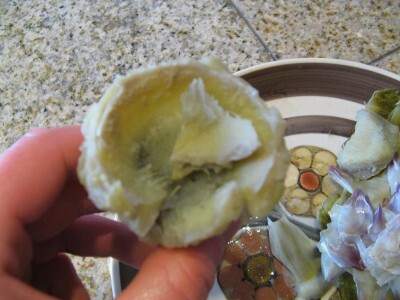 She also supplied the delicious looking stuffed artichoke pictures. To make yours sophisticated like hers, just drizzle with olive oil and then pack almond flour into the leaves before baking. It’s been a while since I’ve cooked one, but I really like them. They are good dipped in a little SCD mayo, or in garlic/lemon butter. Tried making these tonight. I must say they were pretty good!! Little bit of work to get to but worth the effort. Thanks for the new veggie to add to my rotation! Really great with hollandaise sauce, which is shockingly easy with a blender! @ Alice- Good Idea Thanks!